We have to start with LuminAID solar lanterns. With the option to customize, or order in bulk, our compact solar lights are not just for recreation and emergency gear. They are also eco-responsible and represent positive humanitarian impact. The company works with humanitarian organizations to get safe light to families after disasters. 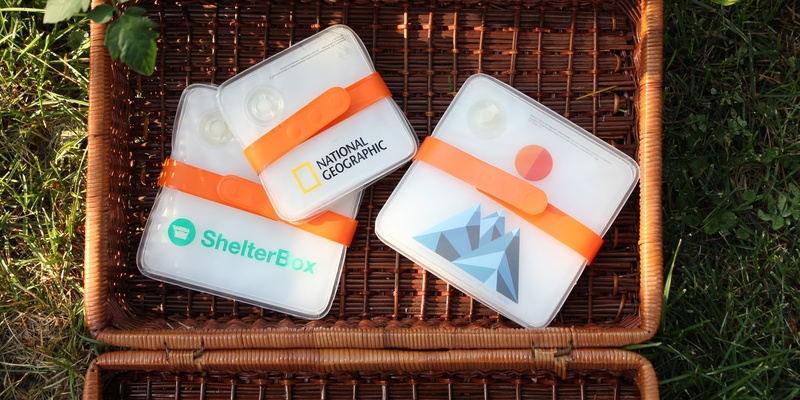 LuminAID offers Custom Print options that include a “Give Light Get Light” option as well, so that each lantern purchased is matched with one for a family in need. 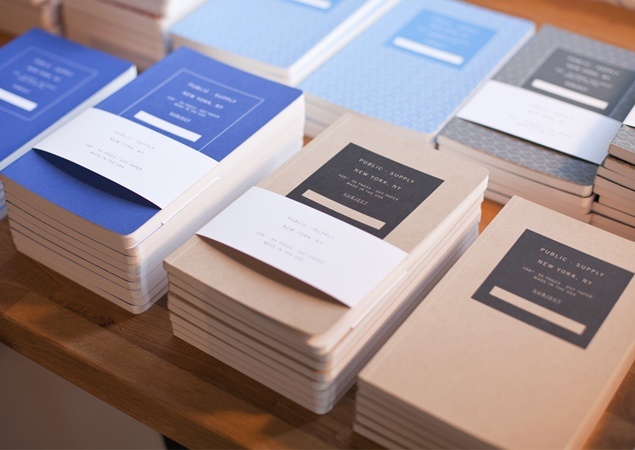 Public – Supply creates amazing notebooks and other writing essentials with the goal of supporting creative work in our country's public schools. 25% of profits from every sale go to a teacher in a high-need classroom who will use the money for a project that drives creativity -- whether that’s painting, acting, singing, writing, or coding. There’s also the option to customize items for gifts, as well. 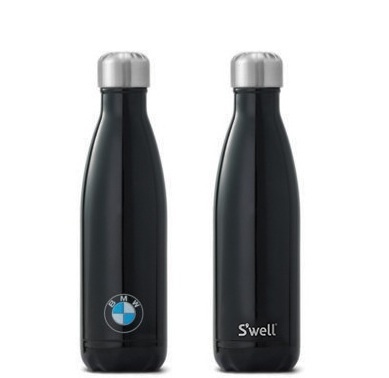 Known for their sleek, minimalist design, S’well Bottle not only keeps your beverage at the desired temperature, but they give back to several partner organizations. Since 2015 S‘well has partnered with UNICEF USA to help provide clean and safe water to the world’s most vulnerable communities. The company also offers the option for corporate gifts. Looking for a gift box? 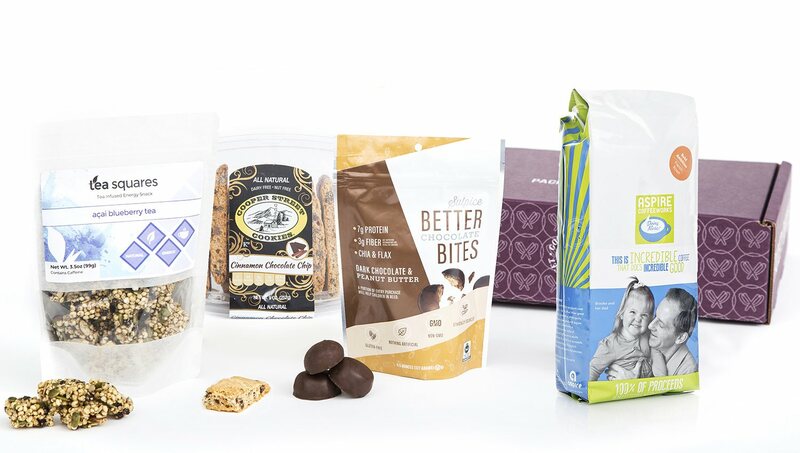 Packed with Purpose will handpick a variety of products from their roster of “Purposeful Purveyors.” The products in the gift boxes provide young women job skills, train homeless youth, reduce landfill waste, offer the formerly incarcerated new opportunities, and more. Starling Candles creates candles for your home with the goal of helping communities in need. 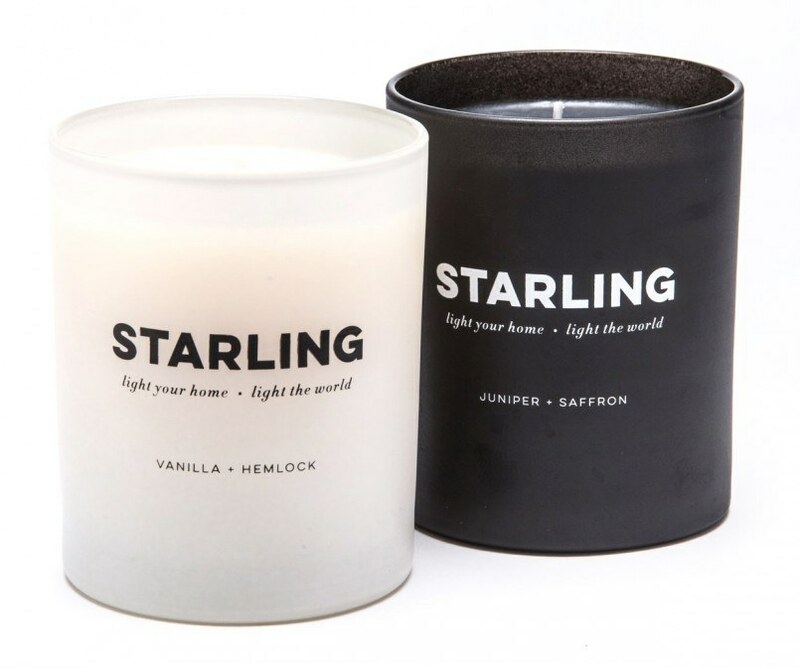 The Starling Project provides development of solar power systems in countries such as Rwanda and Chad by supporting UNICEF through the sale of hand-poured candles made in Brooklyn, NY. 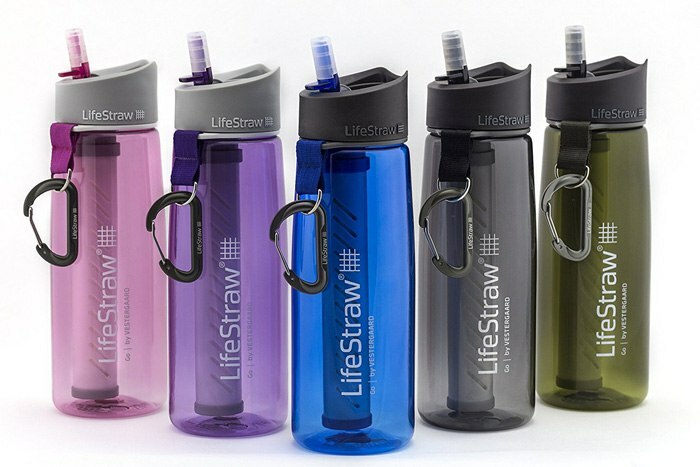 Ideal for hiking, backpacking, camping, travel, and emergency preparedness, LifeStraw and its water bottles lets you turn contaminated water into safe drinking water. And for every LifeStraw product purchased, a child in need will receive safe water for an entire school year. 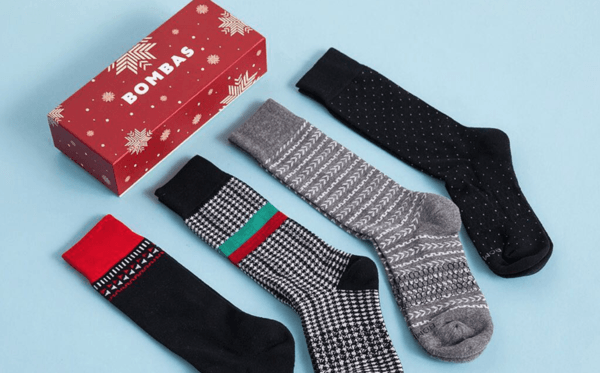 For every pair of Bombas Socks purchased, the company will donate a pair to someone in need. Bulk ordering and corporate gifting are available, allowing you to select a shelter in your area. A custom insert will also be included with your logo and the selected donation recipient. 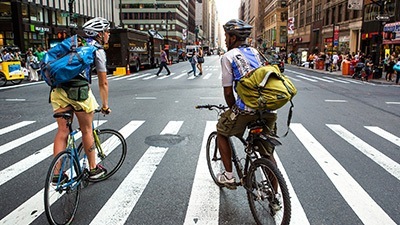 Patagonia is well known not only for its outdoor clothing and gear, but also for its environmental and social work over the years. They offer options for corporate and group sales with branded apparel for work wear, events, and beyond.